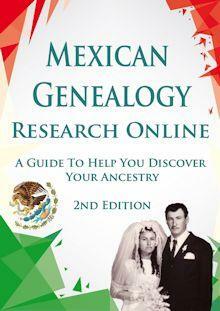 These are the Genealogy Resources for Tlaxcala, Mexico that I was able to find. I do hope that they come in handy in your own Genealogical Research. From the research that I have done, you can expect to find records going all the way back up until 1576. 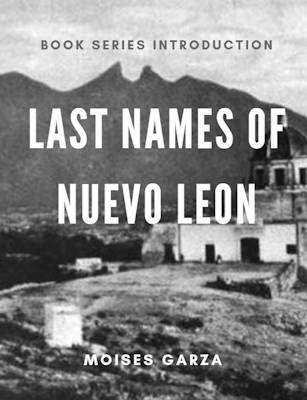 Mexico, Baptisms, 1560-1950 – (Search Only) Note: Not everything has been indexed. 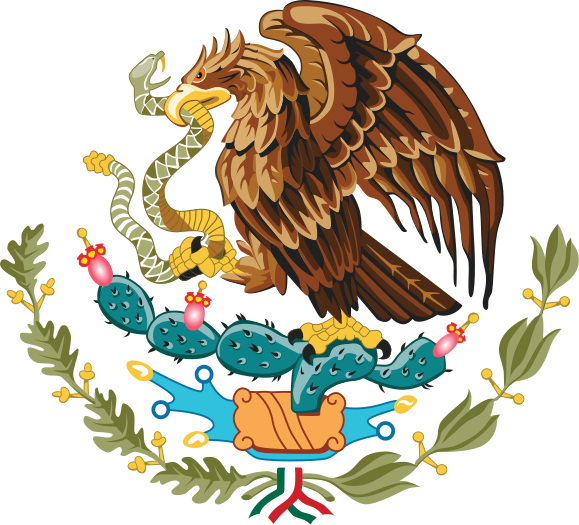 Mexico, Deaths, 1680-1940 – (Search Only) Note: Not everything has been indexed. Mexico, Marriages, 1570-1950 – (Search Only) Note: Not everything has been indexed. Tlaxcala State Genealogy Group – This is our official Facebook group for Tlaxcala. Join today to network with other people researching ancestors in this state. History of Tlaxcala – History.com page on Tlaxcala History. 60 Municipios – Page that contains a map of Tlaxcala and all of its municipios. Municipalities of Tlaxcala – Wikipedia containing all the municipios for Tlaxcala including a map. Gen Forum – Forum about Tlaxcala, you can respond or inquire by just registering. Archivo Histórico Del Estado de Tlaxcala – Facebook page for the historical archives of Tlaxcala. Tlaxco Historia Iluzka Rescate – Facebook user dedicated to posting about Tlaxco’s history and culture. many old photos can be appreciated. I am fully aware that there are more Genealogy Resources for Tlaxcala out there but this is a start. 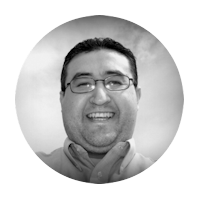 As I come across more Genealogy Resources for Tlaxcala I will be posting them on this page. Also if your favorite resource is not mentioned here please send me an email I would love to include it.